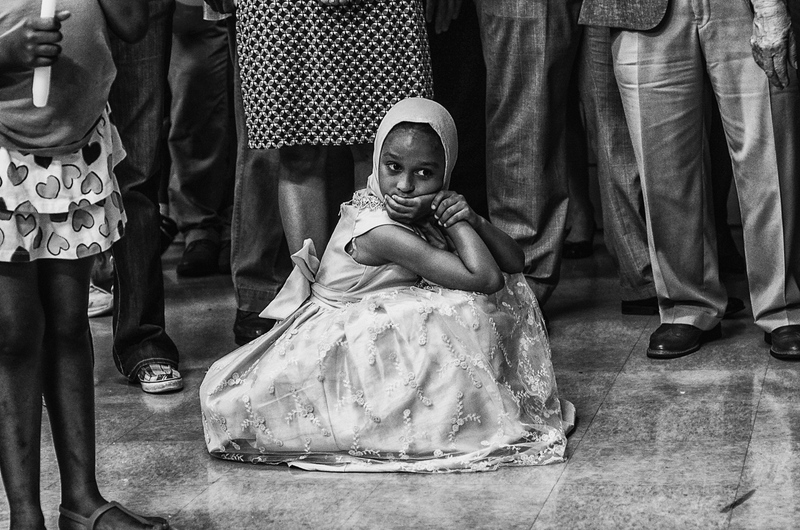 Al-Jazeera America segment on the project. 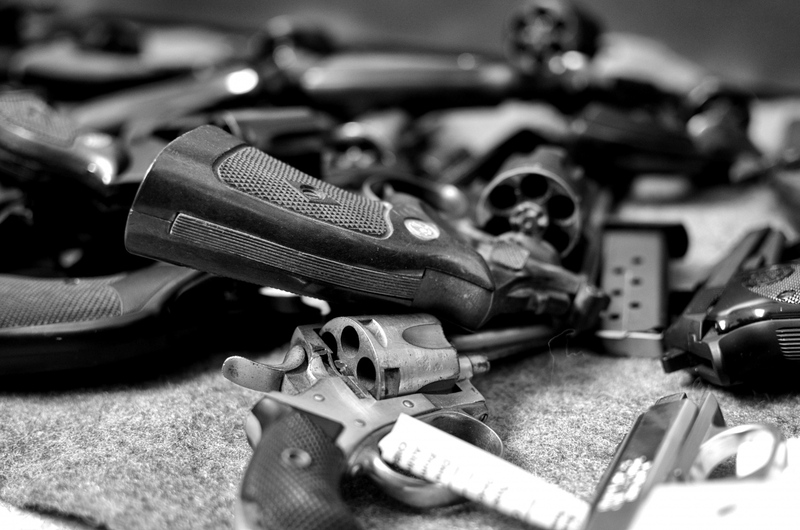 Guns turned in for a "Guns for Laptops" event held in Baltimore in an attempt to get the weapons off the streets. 2018. 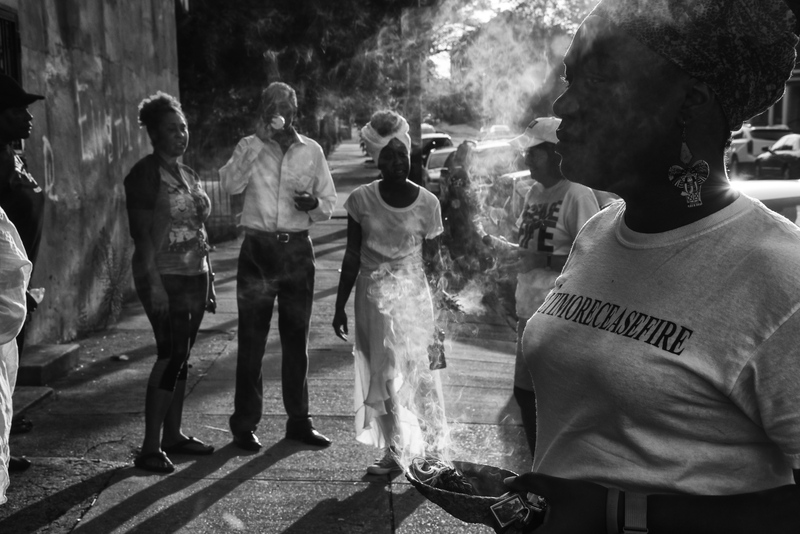 Baltimore residents "smudge" the scene of a double homicide which occured during the for the second anniversary of the Baltimore Ceasefire in 2018. 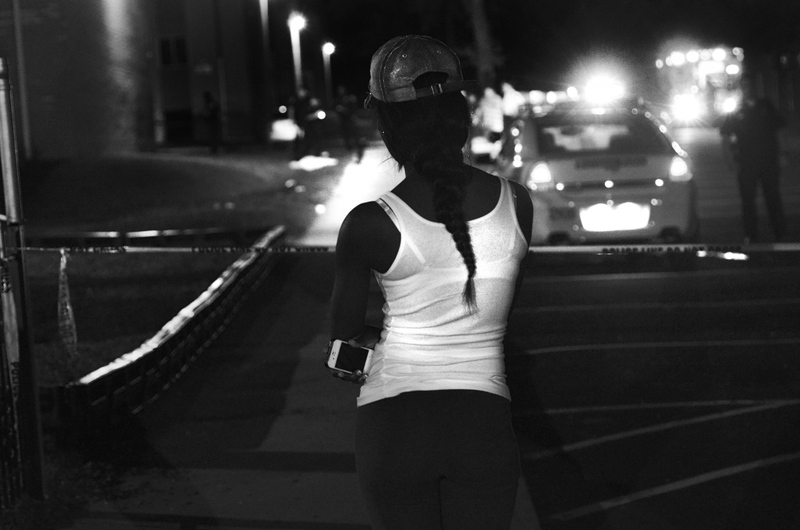 A friend of Montae Harris, who was gunned down at a Northwest Baltimore apartment complex on July 15, watches police at the scene. 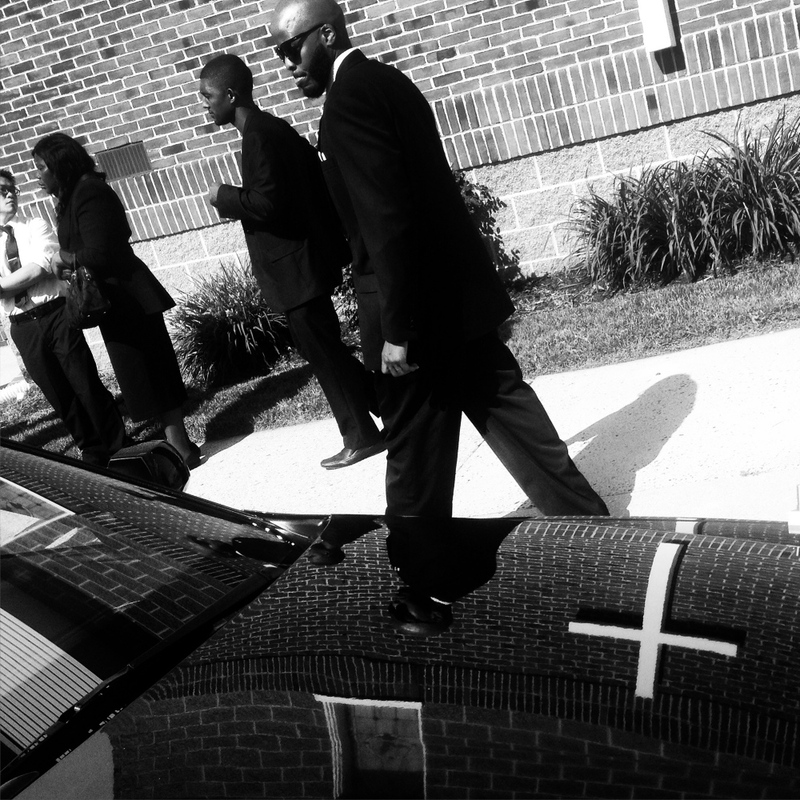 Classmates mourn JROTC student Michael Mayfield, 17, who was gunned down in West Baltimore in 2014. 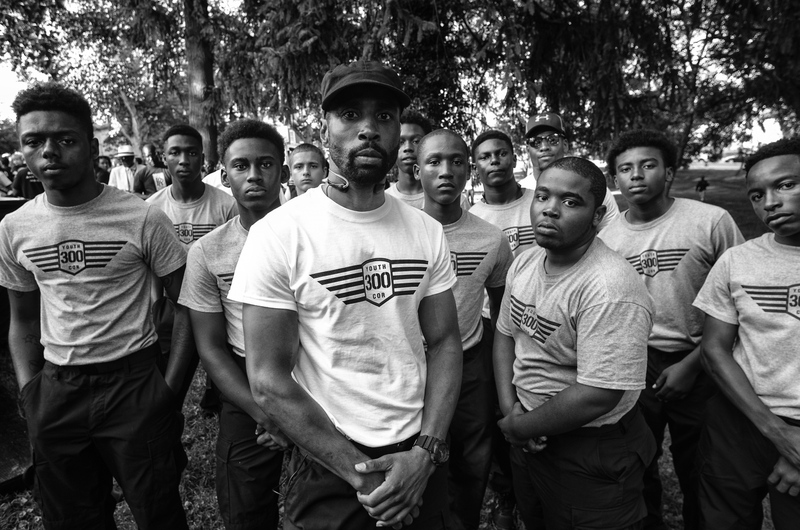 In response to the spike in homicides in 2013, Baltimore City Councilman Brandon Scott and activist Munir Bahar (center) organized the 300 Man March, which encouraged men of all ages to walk at night through some of Baltimore's most violent neighborhoods. 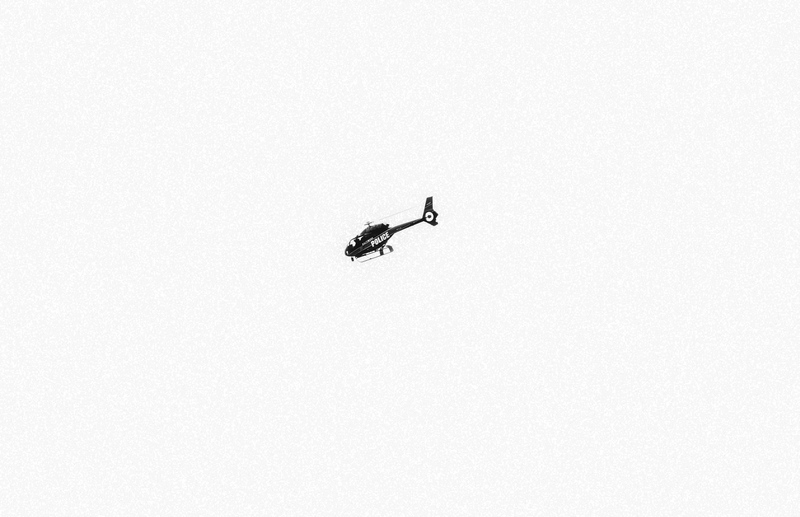 Baltimore City Police helicopter circles a shooting scene at Ramsay Street and Fulton Avenue on July 8, 2013. 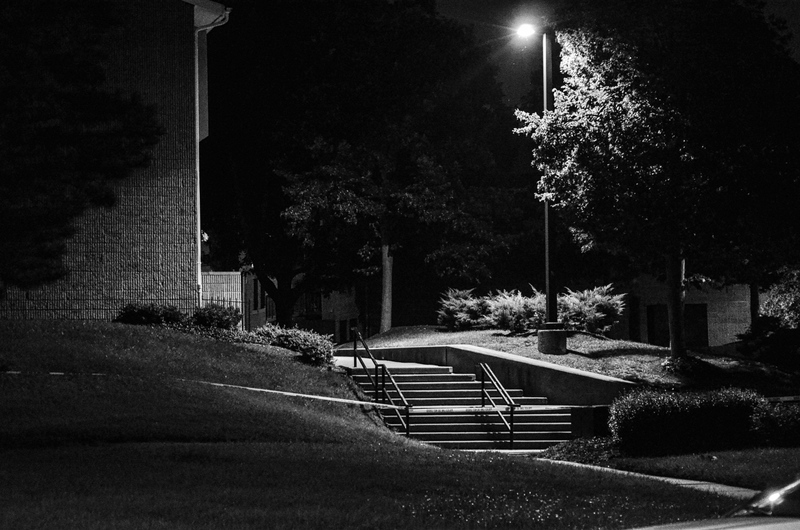 A single street light illuminates a late night shooting scene in the 1400 block of Ashland Avenue on July 28, 2013. 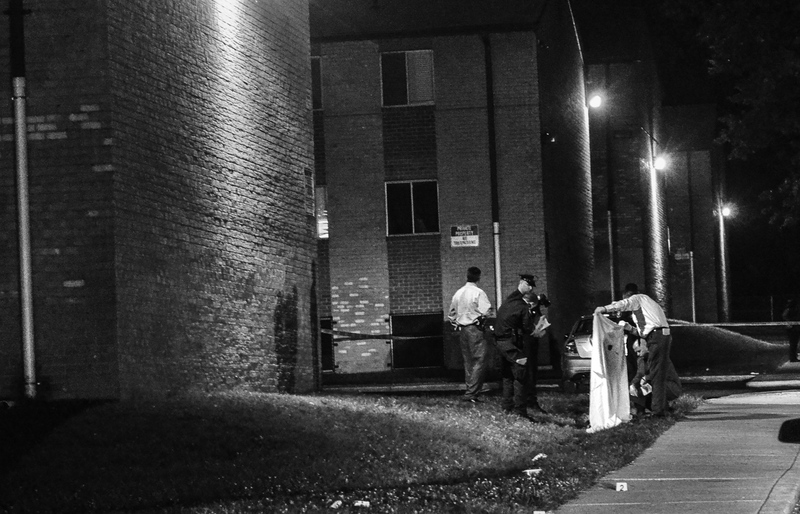 Police examine the body of Montae Harris in Northwest Baltimore. July 15, 2013. 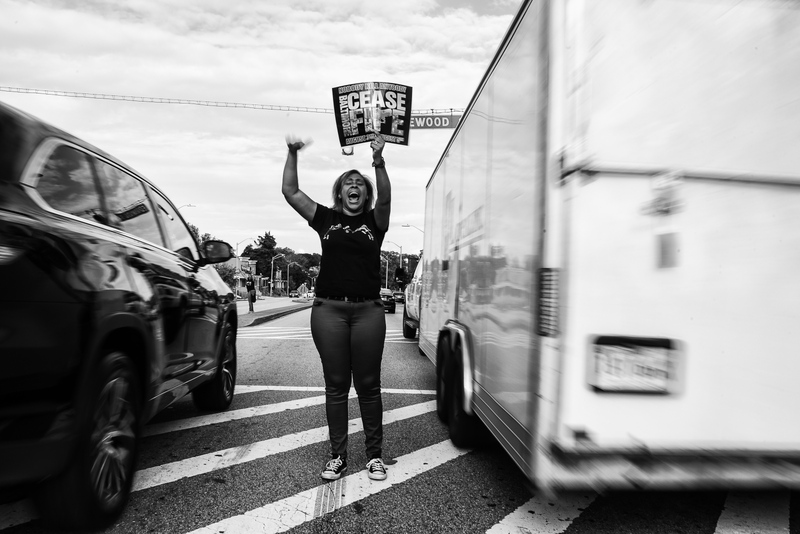 Baltimore residents come together for the second anniversary of the Baltimore Ceasefire in 2018. 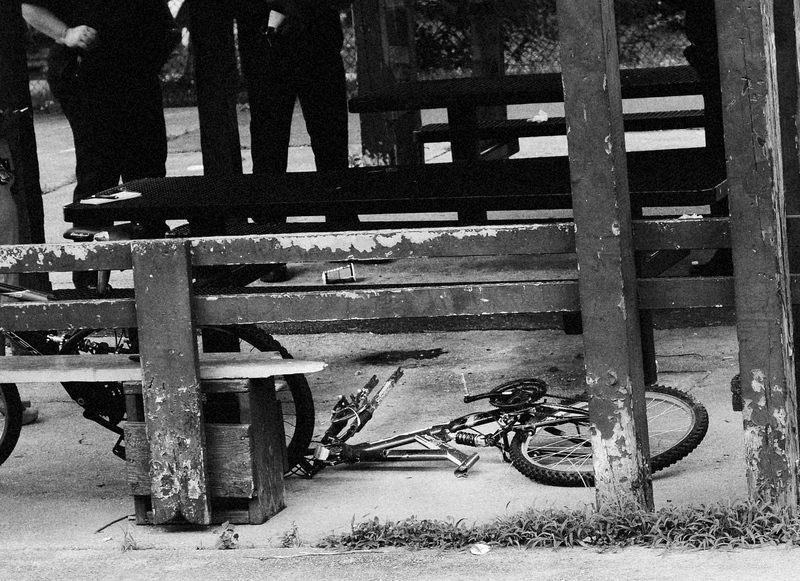 The bicycle of an eight-year-old shot by another child at a playground on Willow and Alhambra avenues in Northeast Baltimore on July 1, 2013. 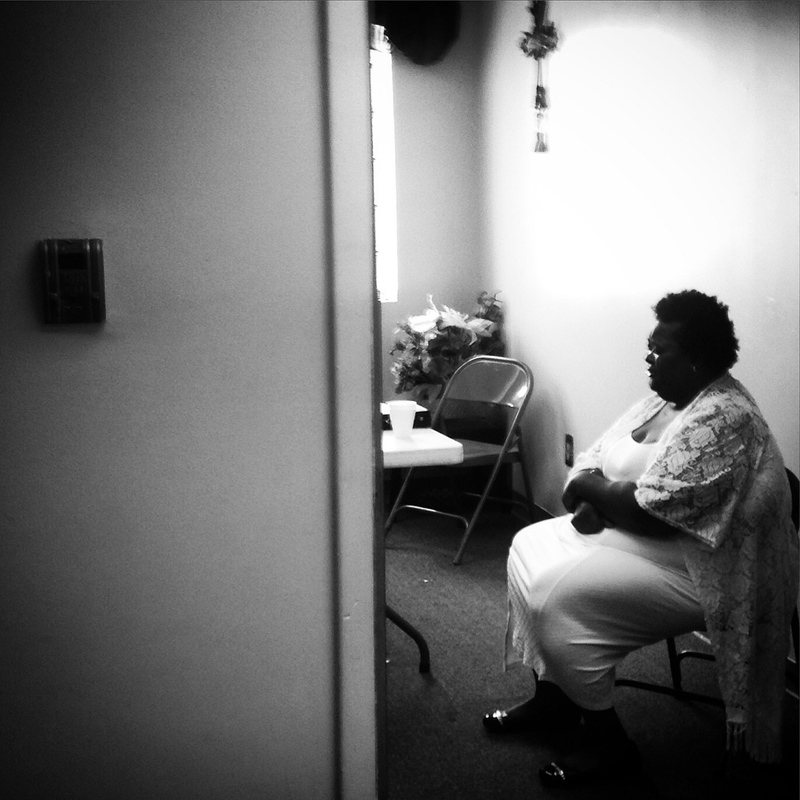 Neighbor Tene Gaither at the scene of a homicide in the 200 block of Tremont Road, July 1 2013. Bullet holes in a window at the scene of a homicide at Ramsay Street and Fulton Avenue. 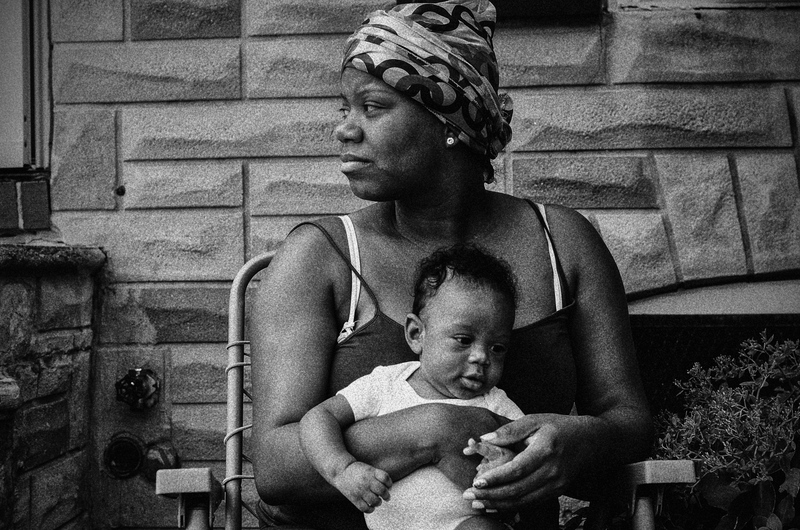 Sakinah DeGross and her child next to the shooting scene on Ramsey and Fulton avenues. July 8, 2013. 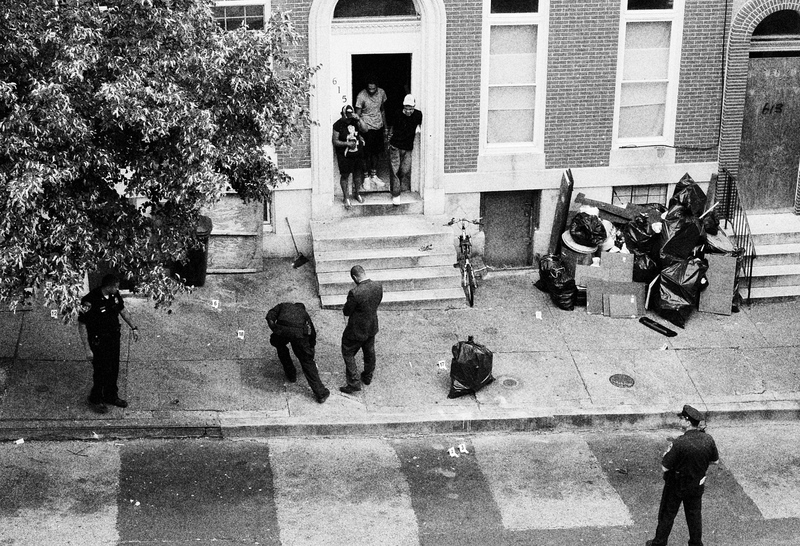 Detectives and emergency officers at the scene of an "execution" in E. Baltimore's Greektown neighborhood. Police said that the man was shot in front of his girlfriend at the playground. Greektown is a traditionally quiet neighborhood. 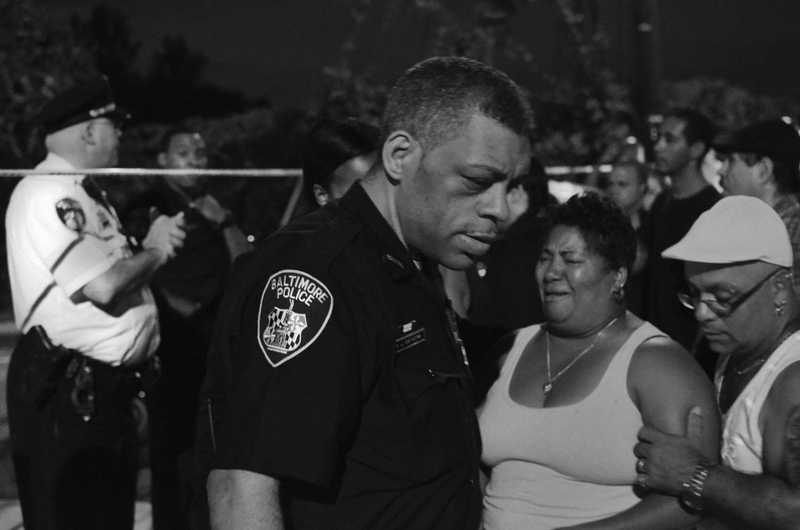 This was one of the rare shootings in the city's Latino/Latinex community. July 13, 2013. 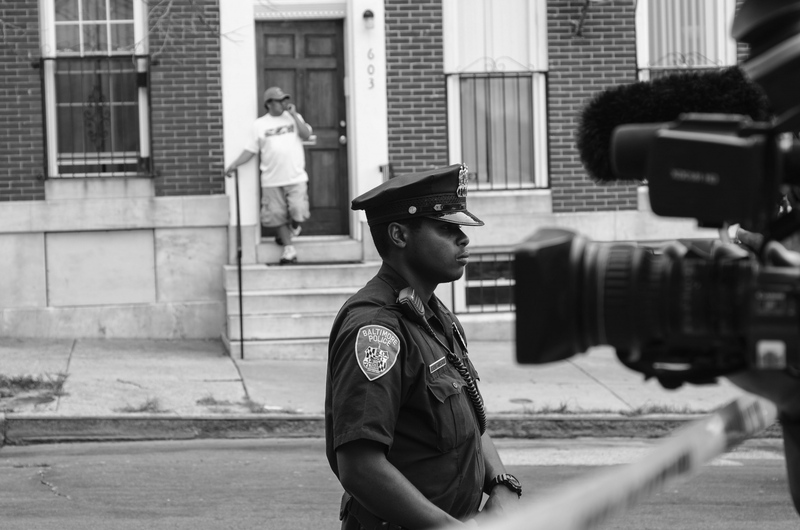 An exhausted Baltimore City Police officer trys to calm the crowd at the scene of an "execution" in E. Baltimore's Greektown neighborhood. Police said that the man was shot in front of his girlfriend at the playground. Greektown is a traditionally quiet neighborhood. 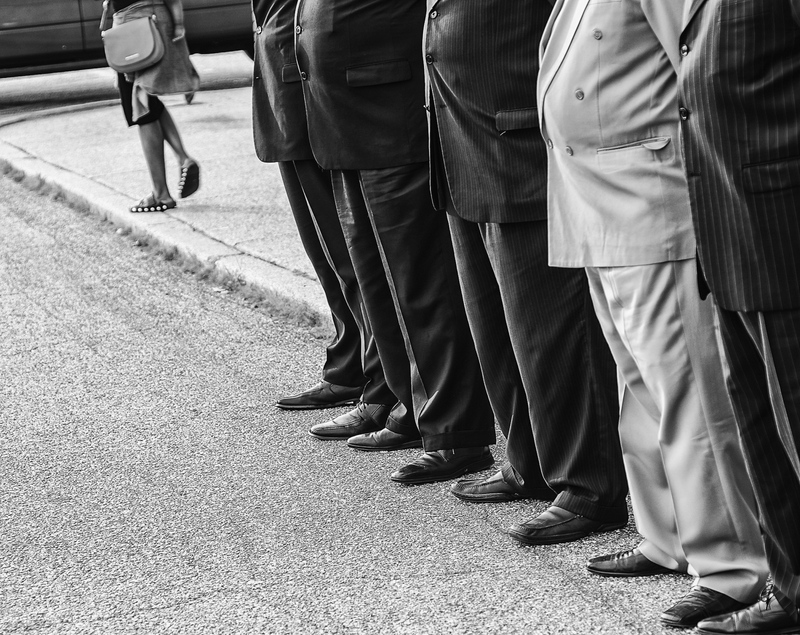 July 13, 2013, Gough and Lehigh streets. 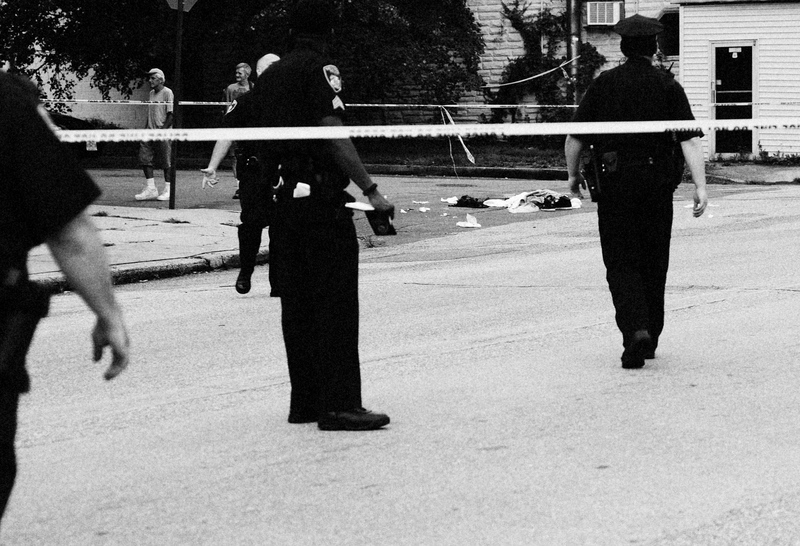 Detectives gather around a marking at a homicide in the 1700 block of N. Bond St. July 13, 2013. 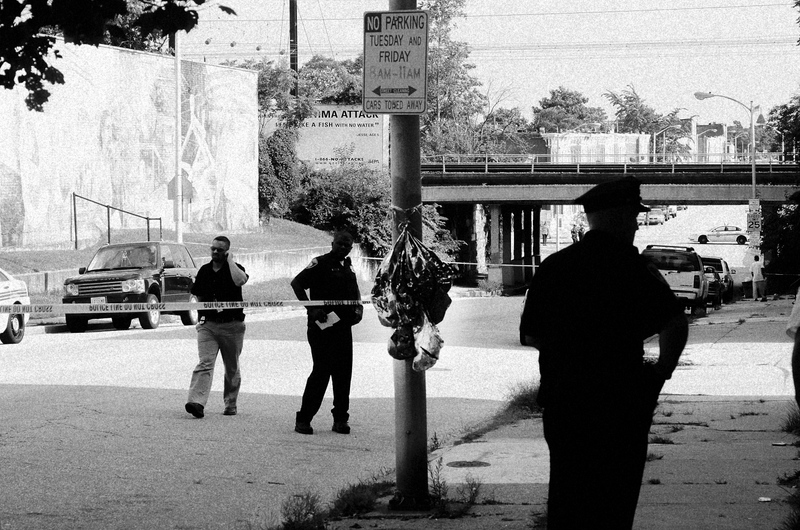 Police and detectives at a shooting scene in the 1000 block of Patterson Park Ave in E. Baltimore on July 22, 2013. The balloons are a memorial to another homicide that occurred there a month earlier. 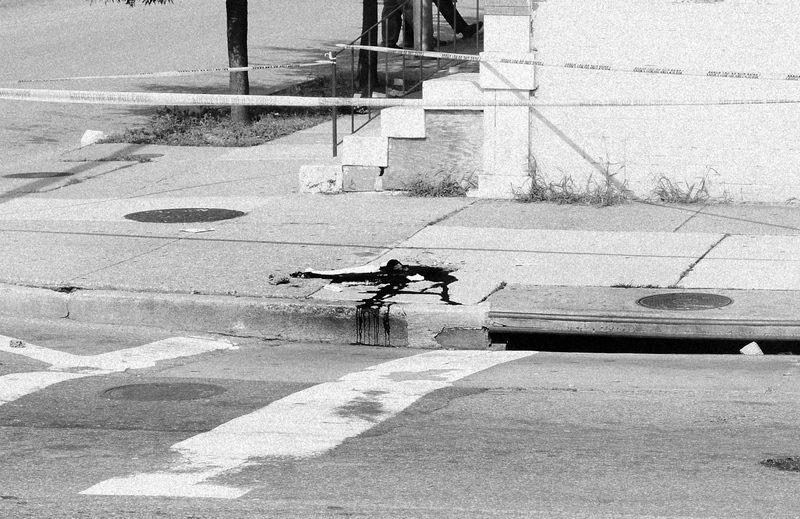 Remains of a shooting between a 12-year-old and an elderly man at the corner of Preston and Milton avenues in E. Baltimore. July 22, 2013. 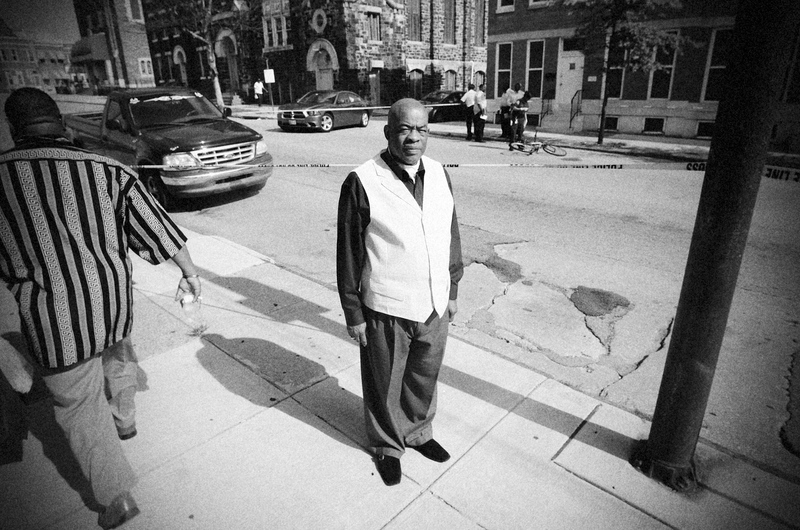 Reverend Milton Williams of the New Life Evagelical Church lost a daughter to gun violence in Baltimore. 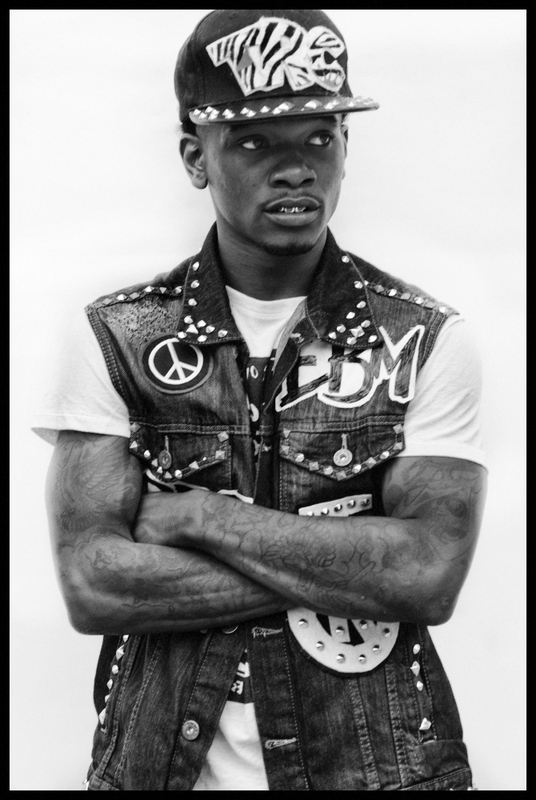 He was nearby for the shooting at Preston and Milton avenues. July 22, 2013. 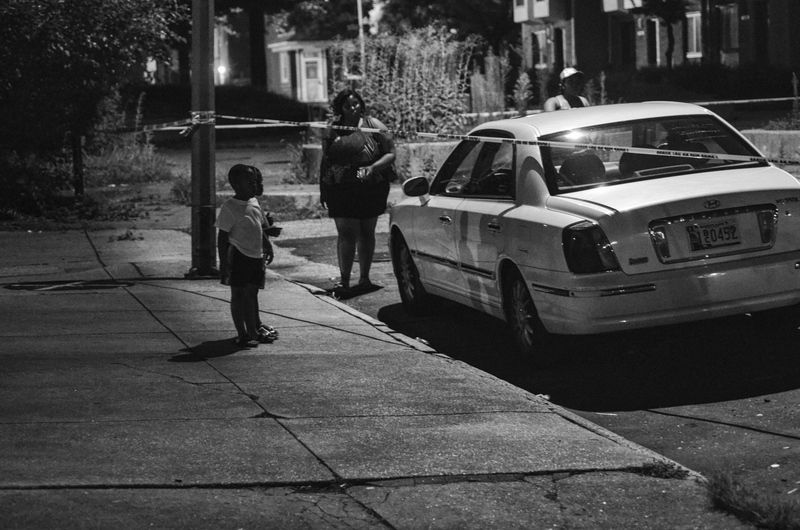 A child stops to look at a car involved in a late night shooting in the 1400 block of Ashland Avenue on July 28, 2013. 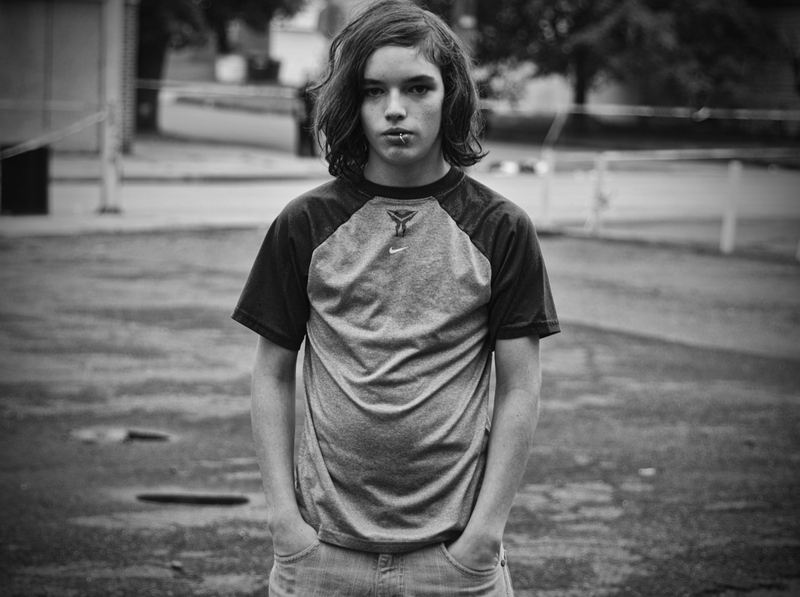 Wayne, 13, lives next to the shooting scene in the 3900 block of Hanover St. "I wish all this would stop," he said. 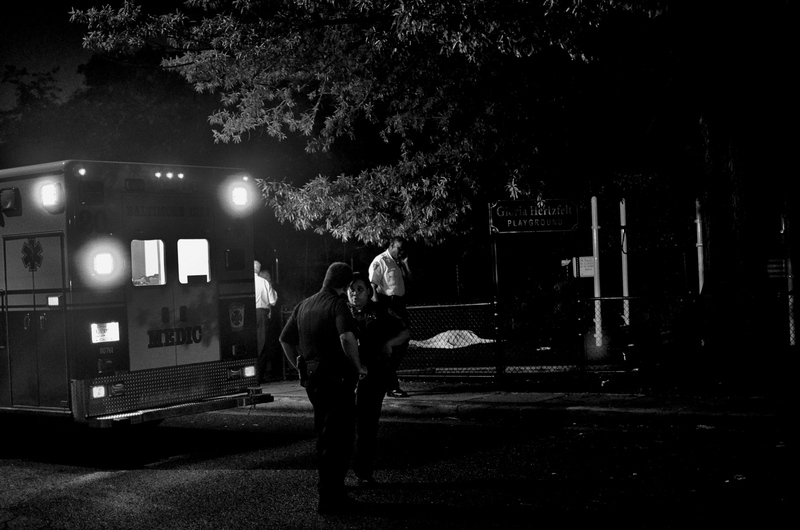 Police secure the scene of a shooting in the 3900 block of Hanover St. on August 6, 2013. 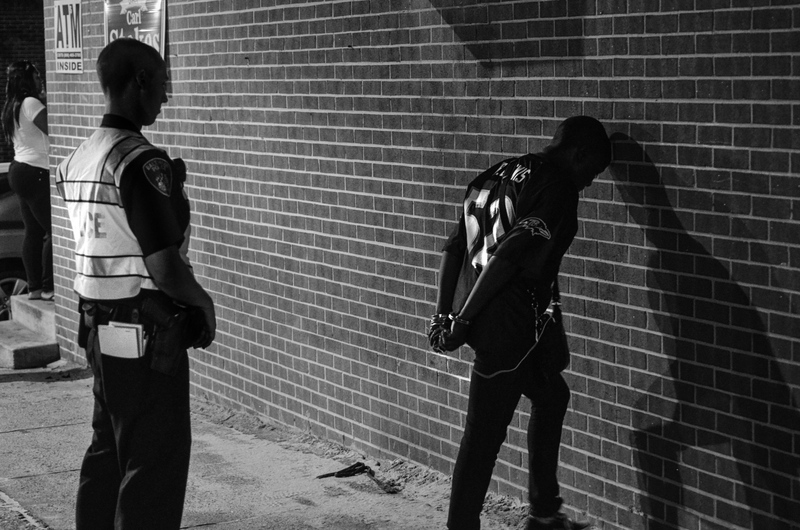 A man is arrested at the scene of shooting where the victim was a seven-year-old riding their bike at the corner of Eager St. and Central Avenue in East Baltimore on August 17, 2013. 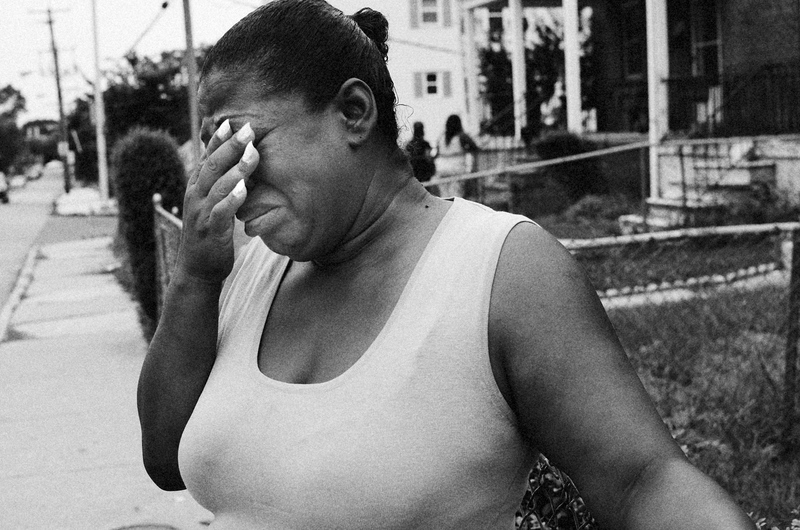 The aunt of Davon Ockimey, who was gunned down in the 1400 block of Pimlico Road on July 2, 2013, reacts to the news of the shooting at the scene. 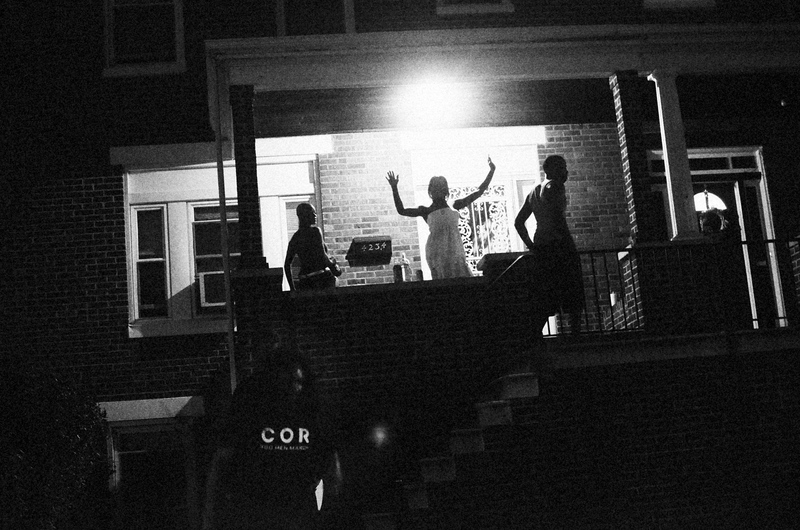 Late night church goers walk through a shooting scene in West Baltimore's Park Heights neighborhood on August 18, 2013. 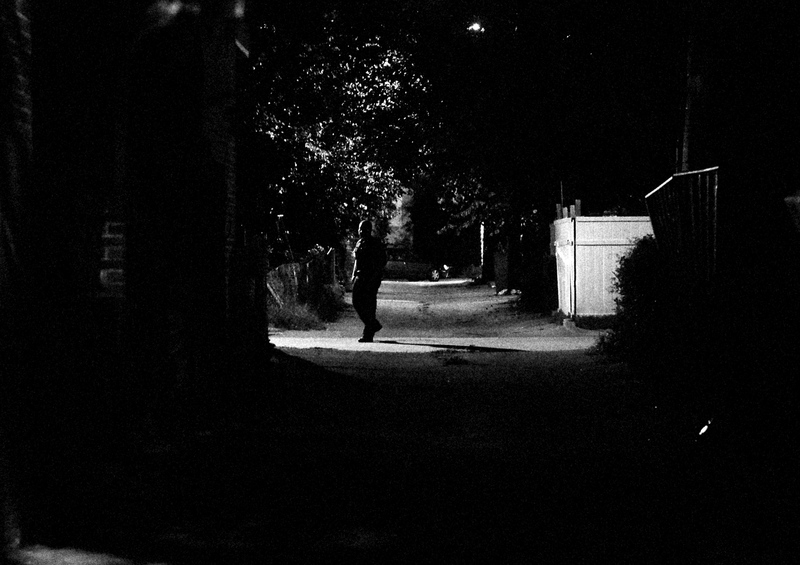 A police officer investigates a homicide scene in West Baltimore's Park Heights neighborhood on August 18, 2013. 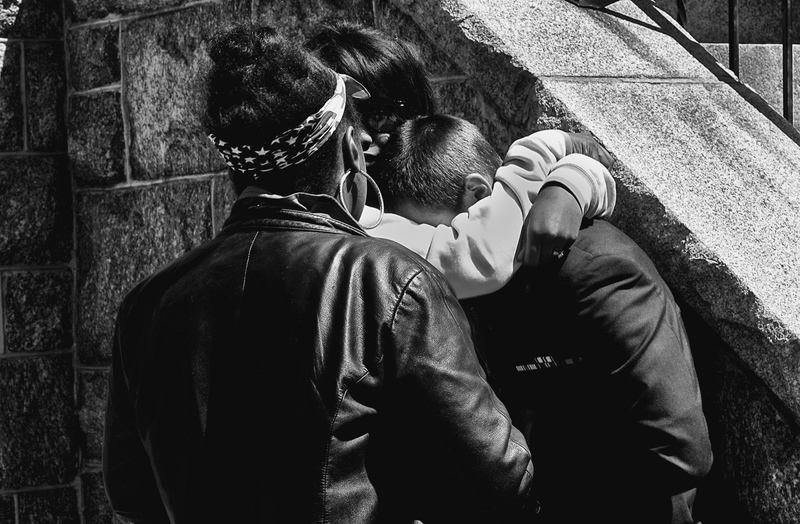 In response to the spike in homicides in 2013, Baltimore City Councilman Brandon Scott and activist Munir Bahar organized the 300 Man March, which encouraged men of all ages to walk at night through some of Baltimore's most violent neighborhoods. 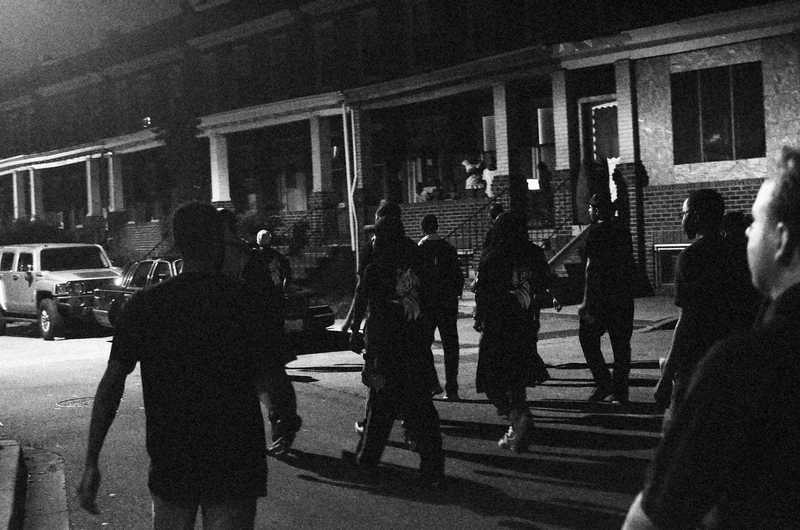 In response to the spike in homicides in 2013, Baltimore City Councilman Brandon Scott and activist Munir Bahar organized the 300 Man March, which encouraged men of all ages to walk at night through some of Baltimore's most violent neighborhoods. Neighbors came out fo their houses to cheer the marchers on as they walked through Baltimore's BelAir-Edison neighborhood. Neighbors cheer on marchers. 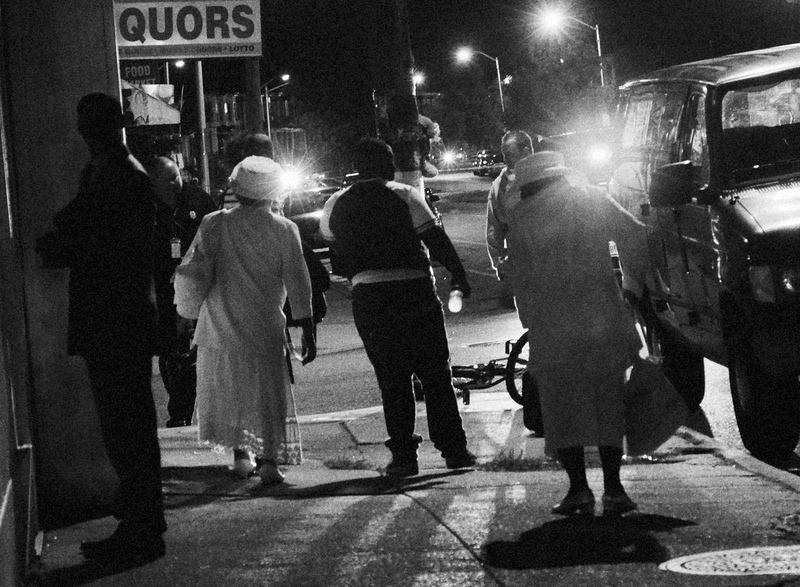 In response to the spike in homicides in 2013, Baltimore City Councilman Brandon Scott and activist Munir Bahar organized the 300 Man March, whiich encouraged men of all ages to walk at night through some of Baltimore's most violent naighborhoods. 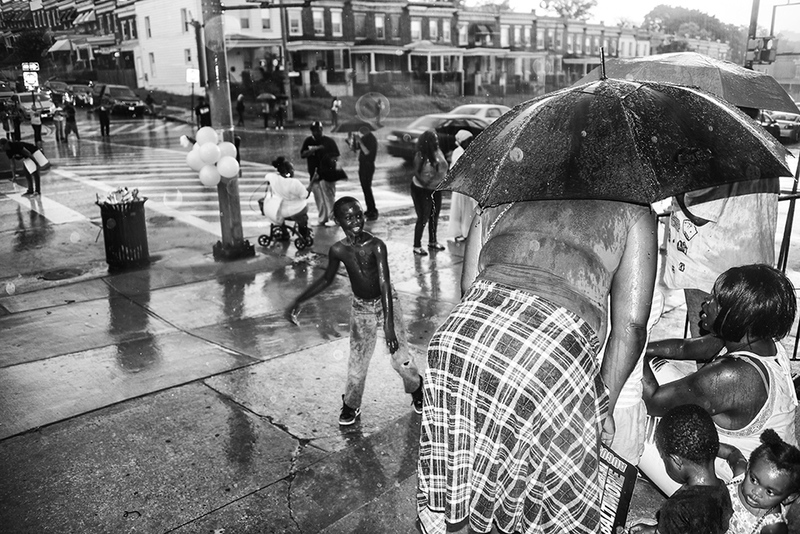 Marchers walk through a neighborhood in East Baltimore on August 2, 2013. 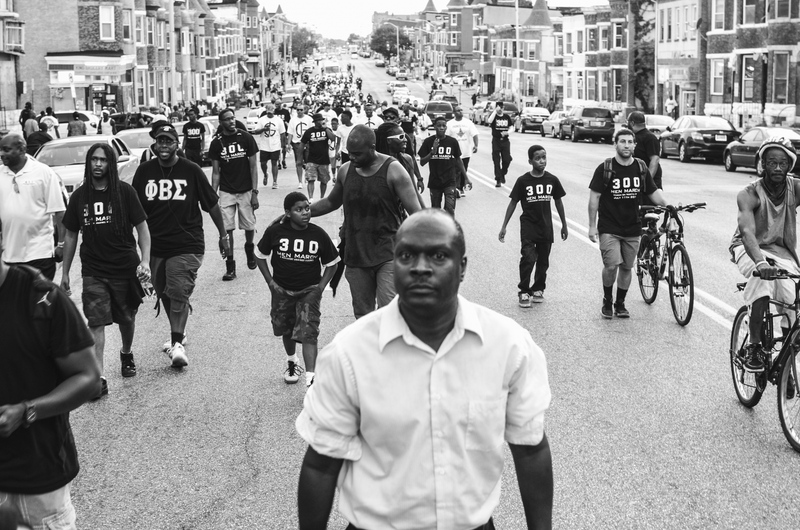 In response to the spike in homicides in 2013, Baltimore City Councilman Brandon Scott and activist Munir Bahar organized the 300 Man March, which encouraged men of all ages to walk at night through some of Baltimore's most violent neighborhoods. 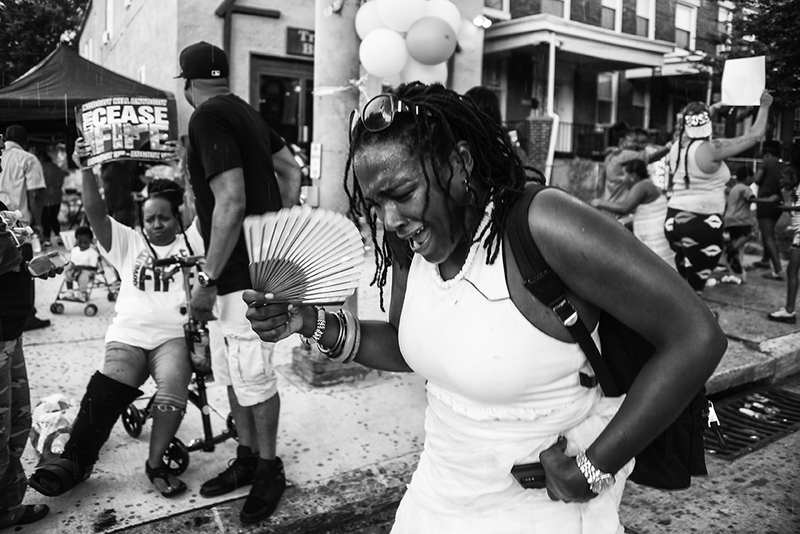 Marchers walk through a neighborhood in East Baltimore on August 2, 2013. 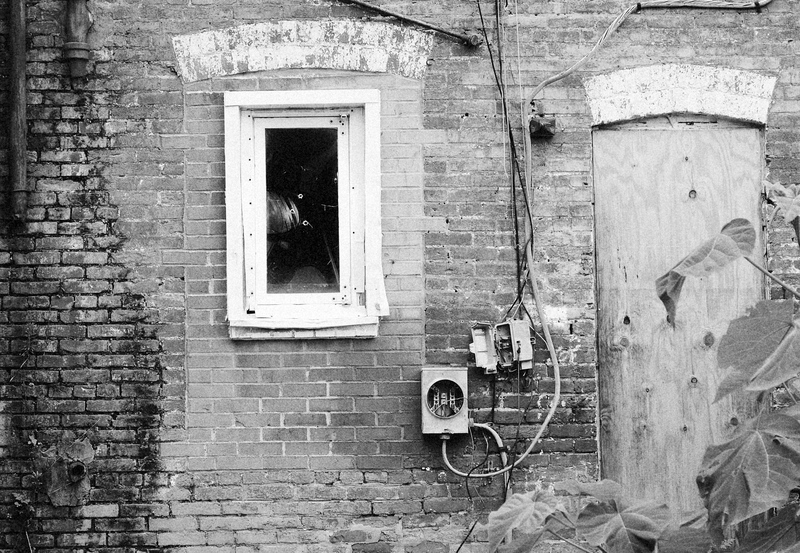 A crime scene investigation seen from a neighbor's window in the 600 block of S. Carrollton St. on July 9, 2013. 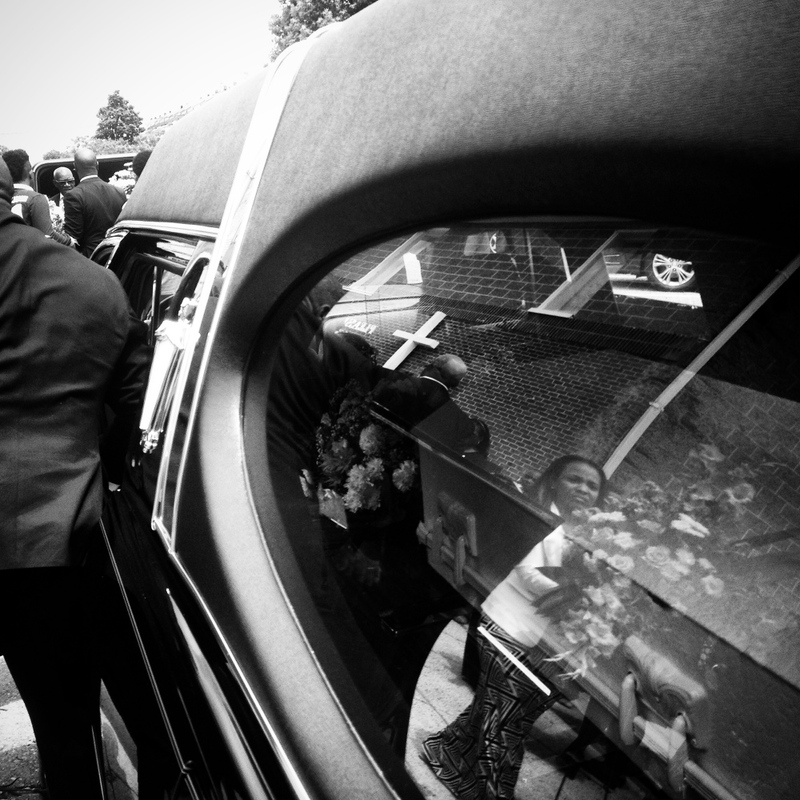 The funeral of 8-year-old Kester Williams and his mother, who were executed in 2015. The case remains open. 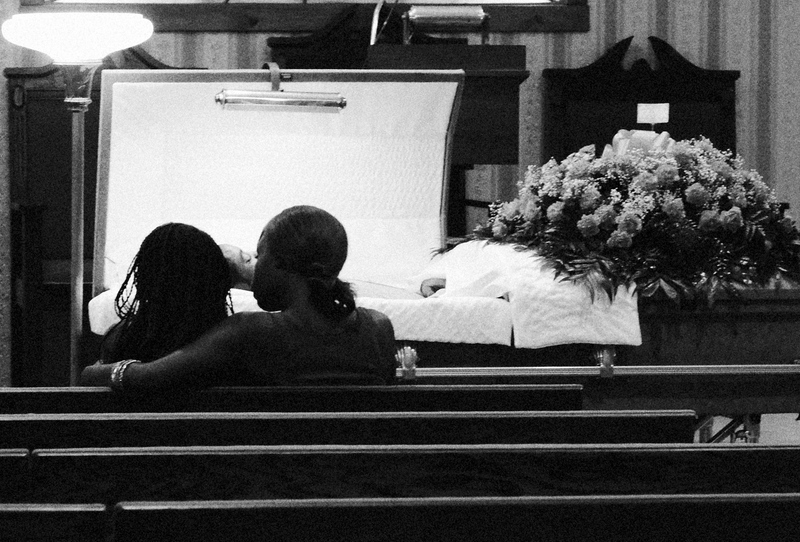 Mourners of JROTC student Michael Mayfield, 17, who was gunned down in West Baltimore in 2014. 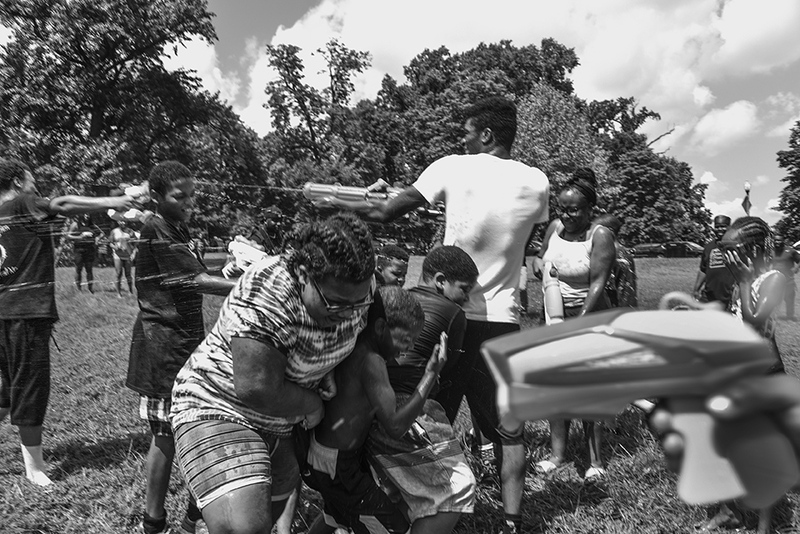 Children participate in a water gun battle during the second anniversary of the Baltimore Ceasefire. 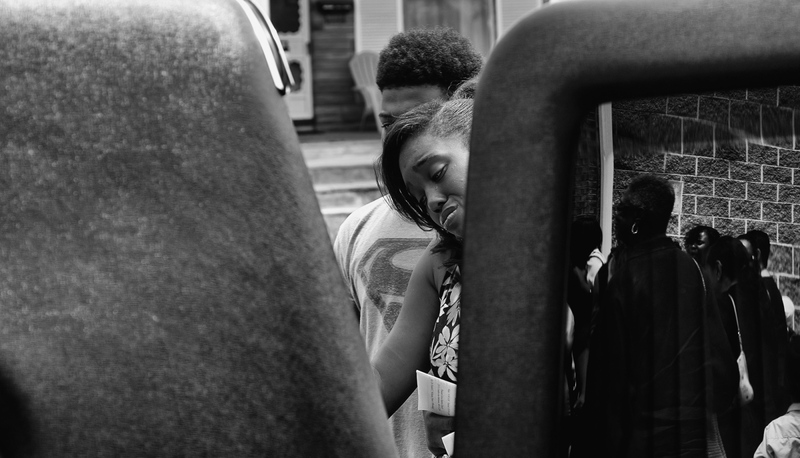 A student at the vigil for Kester Williams, who was assassinated with his mother in 2014. 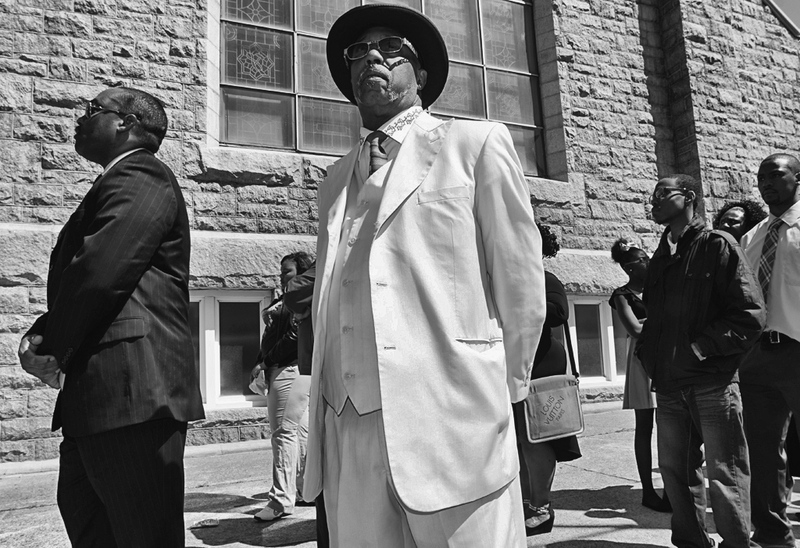 Members of the Nation of Islam at the vigil for Kester Williams, who was assassinated with his mother in 2014. 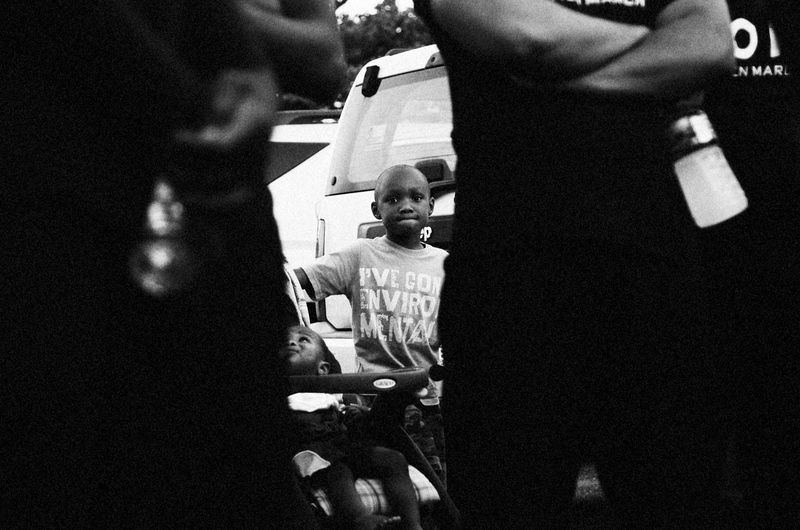 Johnny Bryant, at a shooting scene where an eight-year-old shot by another child at a playground on Willow and Alhambra avenues, lost two grandsons to gun violence in Baltimore. 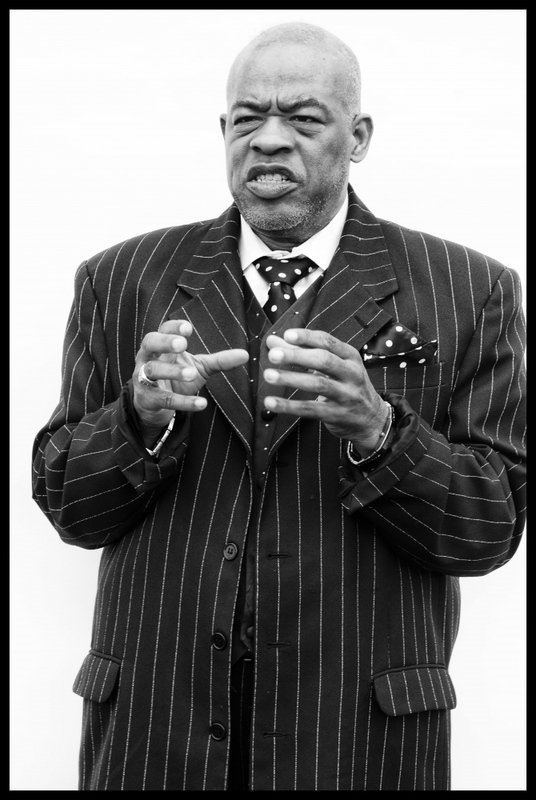 Reverend Milton Williams of the New Life Evangelical Church lost a daughter to gun violence in Baltimore. 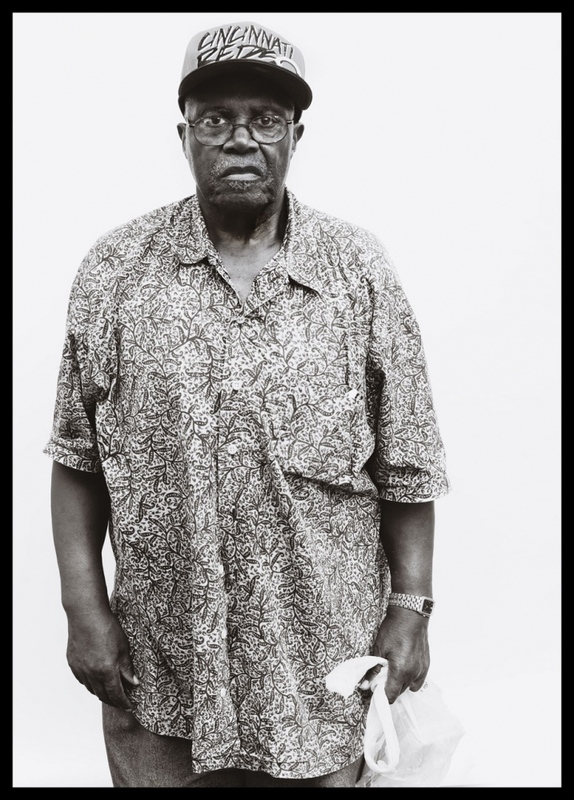 Seen here at his ministry. 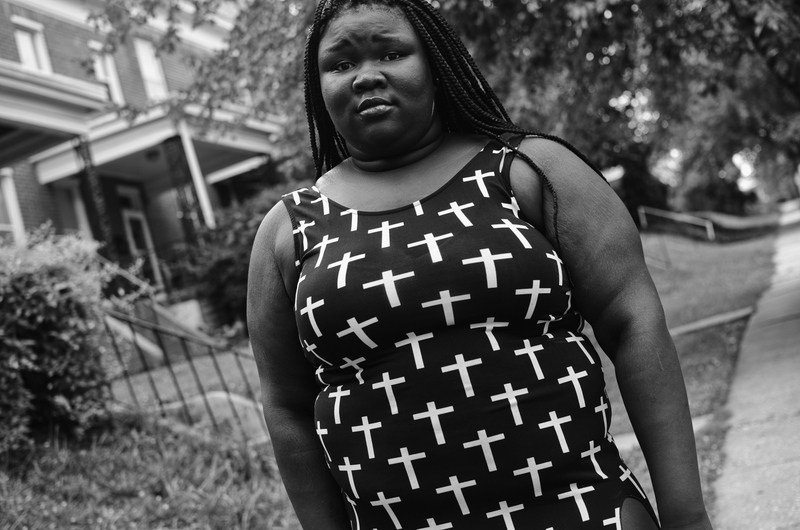 "Meatball" is a member of Baltimore's violent Black Guerilla Family gang who police blamed for a number of shootings in the city. 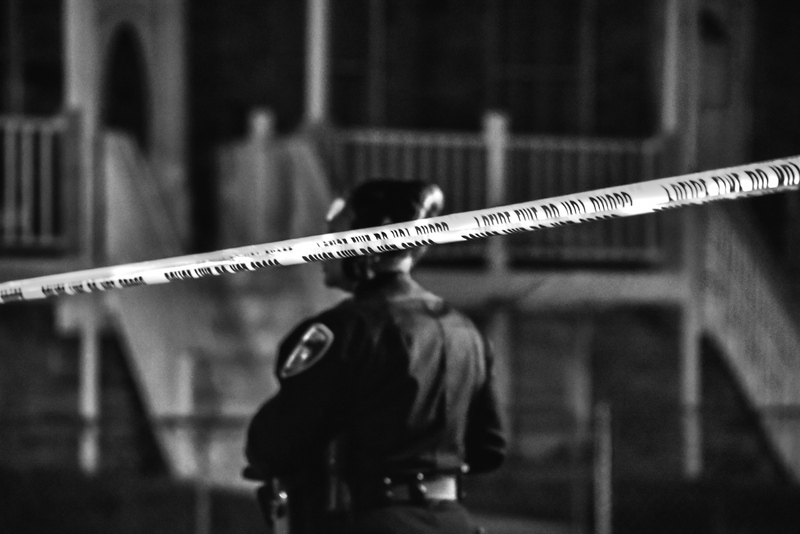 A Baltimore City police officer at a crime scene in October, 2018. 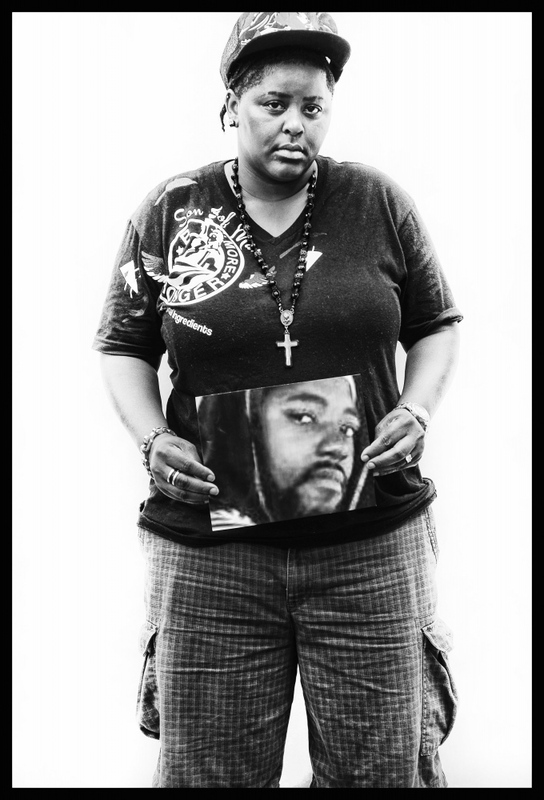 The year ended with over 300 homicides. 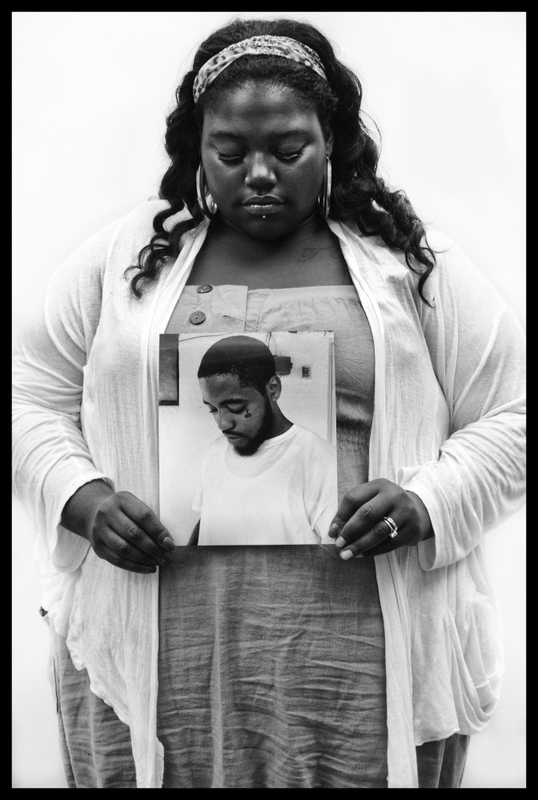 Seasons of the Gun is my multi-media, five-year-long project covering homicides in Baltimore. 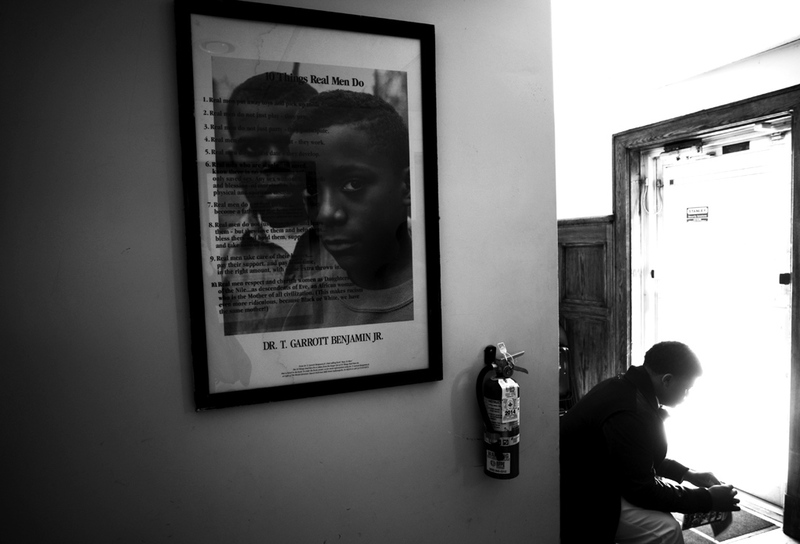 In 2013, I first covered the murder epidemic for The Baltimore City Paper as homicides rose to a three year high. As part of the project's fifth anniversary, I'll be catching up with some of the subjects of the original series. 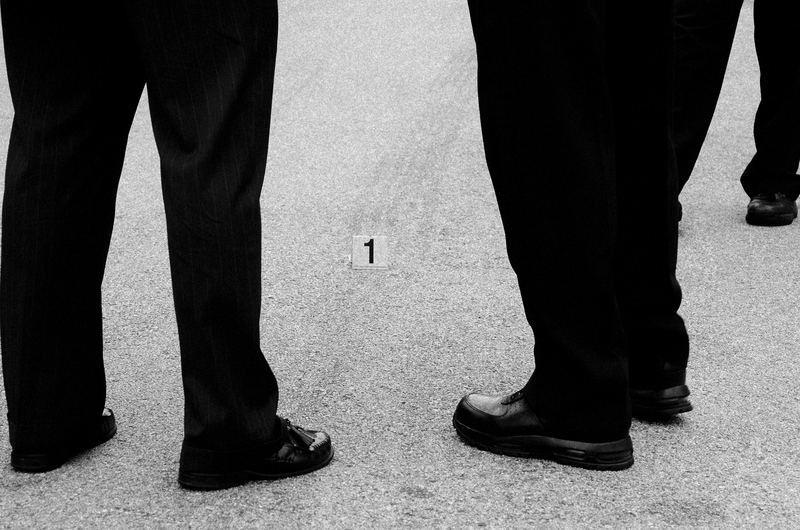 I'm working on a book of the series, which include interviews from audio files taken at scenes.